Can metrics be used to help a practice more successfully hire the right employees? Is the old way of doing things strictly based on resumes, interviews and “gut feel” still the best way to find the best hire? Data helps a lot of companies scientifically become more resourceful and the human resources division is not independent of these opportunities. Our access to data is more prevalent than ever and now is the time to ask ourselves if our dental practices can benefit from it. D- Dominance: Helps measure how employees will overcome opposition to accomplish results. I- Influence: Measures how a person will shape their environment by influencing or persuading others. S- Steadiness: Helps employers notice how well an employee will cooperate with others as well as tests an employee’s ability to be patient, listen, and work within a team. C- Compliance: Examines how well an employee will relate to structure and organization. In essence, this personality test, often referred to as a “personality profiling system,” helps employers to understand behavior, temperament and personality. This is a great test for measuring compatibility within an organization. The skills assessment test is offered on many hiring platforms to measure the various skills and abilities that are important to a particular job. This is important for jobs where an employer needs to verify that the particular skills that they are hiring for exist in the candidates they are considering. The simulation that the skills assessment tests provides helps employers make more confident hiring decisions based on empirical data that cannot be measured by a resume or interview alone. For example, take a position that is heavily reliant on an applicant’s knowledge and expertise in Microsoft Excel. A candidate can speak confidently in their interview about their competence with the program and their resume may reveal details about projects that would lead to the assumption that they in fact have high level Excel experience. However, once hired the applicant demonstrates levels of experience that are completely inconsistent with their resume and discussion skills and therefore creates a conflict with their ability to carry out tasks for which they were hired. Many job candidates will appear fairly confident in regards to specific tasks in order to give themselves a better chance of landing a job. Data metrics such as an Excel skills assessment test would ensure that a practice would never have to experience misrepresentation and come to the realization that a potential employee’s standards for acceptance may be very different than their own. A value’s assessment can help an organization measure the core values of applicants so that they can relate them to the values of the employer. For example, a values assessment of a candidate may reveal that they value freedom over security or family over work. This data can prove valuable to an organization that has the most success with individuals who they know share similar value characteristics. Values– Values are one of the most important things a hiring manager can look at when determining if an employee will fit into an organization. If an employee’s values are misaligned with that of the employer, there could be a good chance they will dislike their job and not be successful. If an employer knew that their organization was very management-centric they may not want to hire someone who valued autonomy in her work. Interests– Interests are often tested with a values assessment because this metric works well to compare others who have had success in a similar career. This data suggests that candidates that share the same interests of others in the job in which they are applying tend to make a better fit. Aptitude– Aptitude most commonly measures a candidate’s ability to fit into an occupation. Given the knowledge that particular occupations cater to specific abilities, an aptitude assessment can help to evaluate job candidates based on the abilities that are important to the hiring organization. Culture testing has recently become a metric used more commonly by human resource professionals because it helps to clearly identify whether a candidate will fit into organizational culture. These tests may examine values, beliefs, outlook and behavioral fit to see if a potential staff member will meet cultural criteria. The cultural test may also examine how a candidate will approach a variety of work situations and examines if their style and behavior is cohesive with that of the organization. Data from a cultural test would help match, for example, an employee who demonstrates strong teamwork skills with an organization that places high value on teamwork. This same organization would try to stay away from hiring someone who likes to work alone as this data would indicate that they might not fit well into the culture. The culture of an organization is made up of all the life experiences that each employee has brought to that organization. This culture is highly influenced by the organization’s managing staff because it is their duty to enforce decisions and determine strategic direction. What Metrics are Most Important? It would be difficult to segment one hiring metric over another as they all look at different aspects of a candidate’s ability to be successful within an organization. A combination of them would help an organization determine if the personality, skillsets, values and culture of an individual would contribute or compromise the success of a company. The aforementioned assessment tests are all available independently online as well as on various hiring platforms. 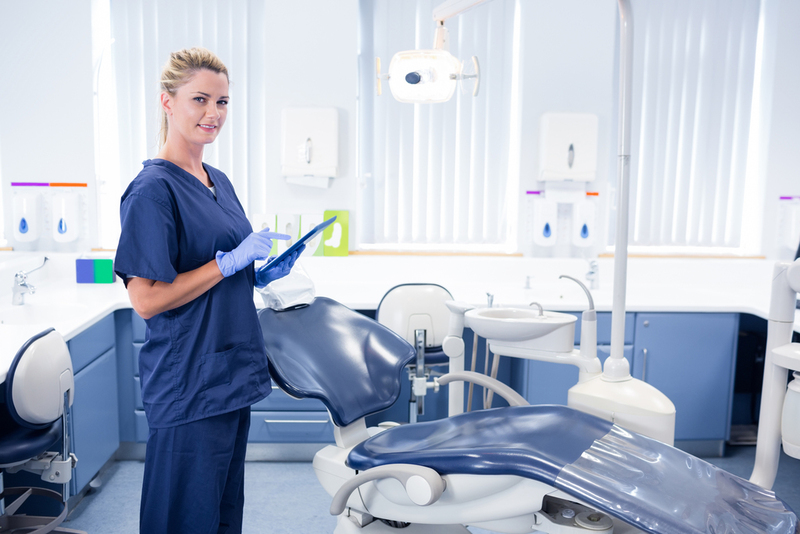 The leading dental employment website, DentalPost.net, also offers these services on their platform and strongly advocates the use of metrics in the human resources process. 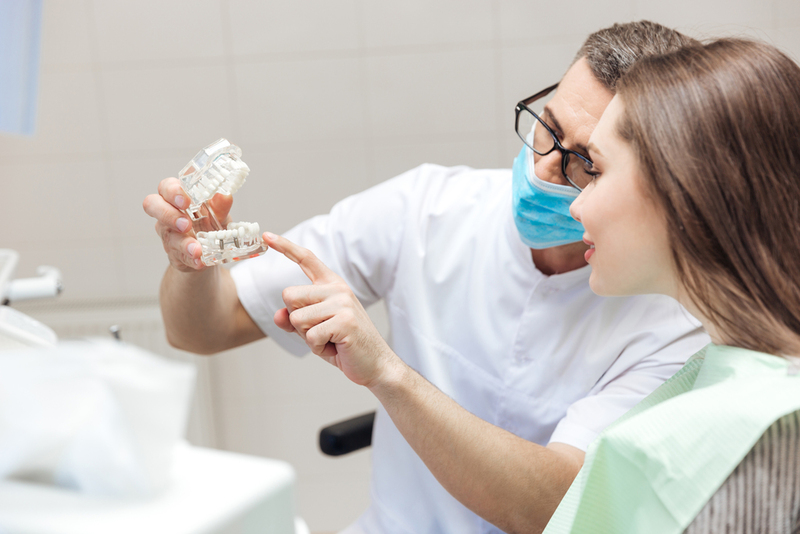 Dental offices may be slow to adopt data into their hiring method as it may seem like using data to make people-related decisions is an informal approach. In the end a practice that uses data to find a better candidate could also attribute this approach to improved employee satisfaction, which in turn can lead to positive gains within the work environment.